Want a copy of my Coaching Toolkit? Be organized. Be the coach you’ve always wanted to be. Help people get to freedom faster! 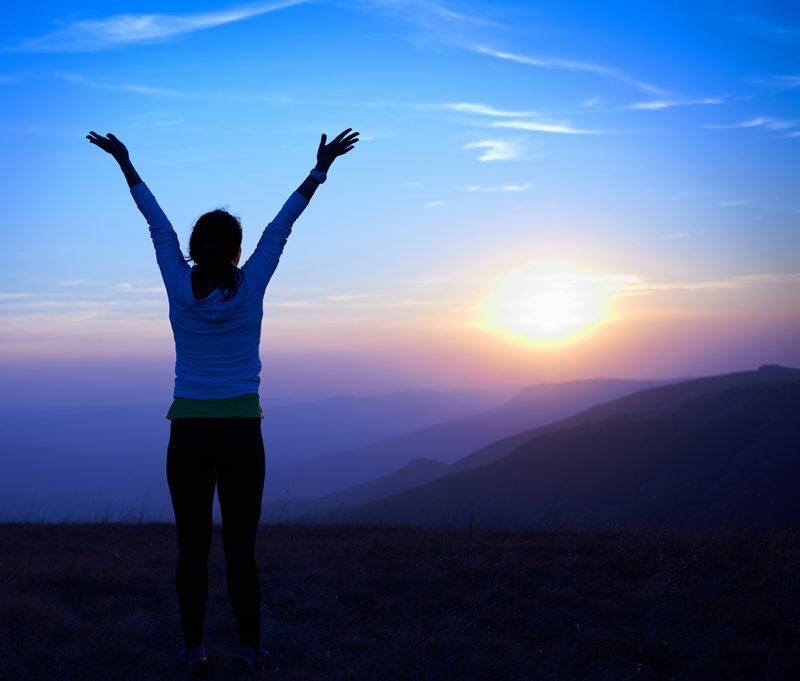 Whether you’re a seasoned coach or brand new to coaching, this toolkit will save you a lot of time, freeing YOU up to operate from the source of your passion and purpose. 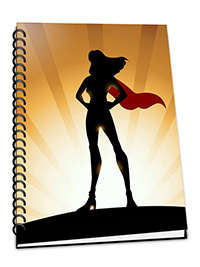 My Coaching Toolkit contains worksheets, templates, checklists, and guides for every stage of the coaching process. 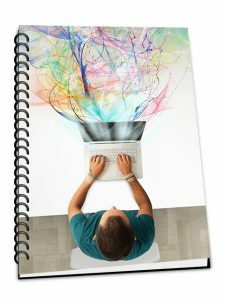 As a Coach to other Coaches, I created these resources to help you grow your coaching business. You need to take care of yourself, before you can take care of others, right? Right, that’s why I created these tools for my own coaching practice, and now I want to share them with you. Usually, only those subscribed to my monthly Academy membership can access it, but for a limited time, I’m letting $2500 worth of my coaching tools out for only $47 – that’s a great deal! This toolkit is going to save you lots of time and money by not having to recreate all the essential and advanced tools yourself. Spend more time doing what you love! In addition to all the above templates and tools you’ll get to dive into the step-by-step processes of using your expertise to help clients using our Coaching Guide. 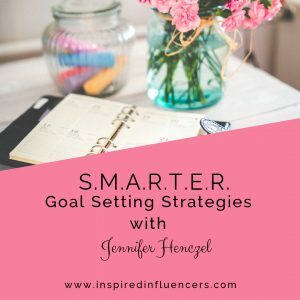 This amazing resource created by Jennifer Henczel will save you time and help you generate more income. 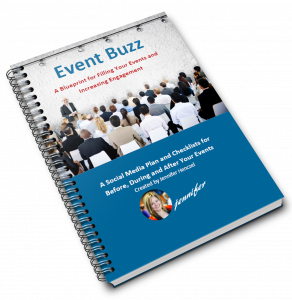 MOST POPULAR ITEM: Event Buzz: A Blueprint for Filling Your Events. It’s my Social Media Plan for Before, During and After Your Events. Go get it all for $47 today only, and then it goes back into the vault! Ability to attend our member-only meetups and events. Already a member? Go to the Academy page and login to access all the guides, tools, workbooks ,checklists, and other downloads.